Save space and allow for faster and easier handling of craft kegs or wine with one or both of Bluff's Keg Flow and wine flow racks. 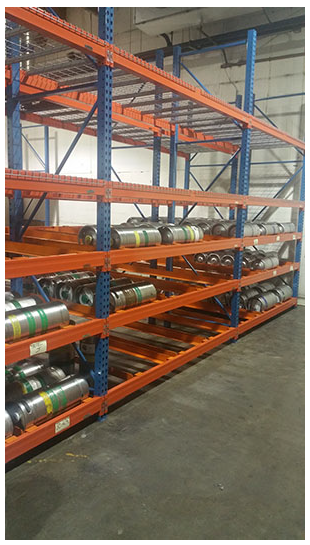 Designed for easy installation into existing pallet racking. 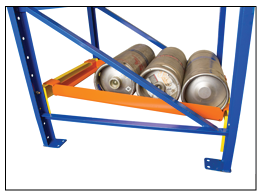 A variety of designs and dimensions are available to accommodate any racking layout and craft keg sizes; Choose from all-welded single piece and variable width styles. 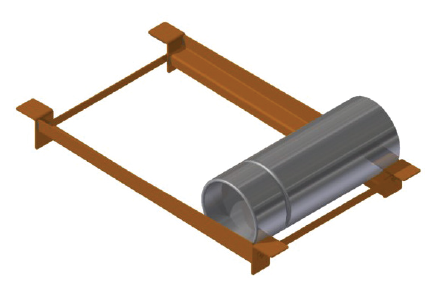 Gives you more pick faces and storage density than any traditional keg storage method. The unparalleled success of this racking system comes from flexibility of storage depth, ease of use, and improved picking flow. 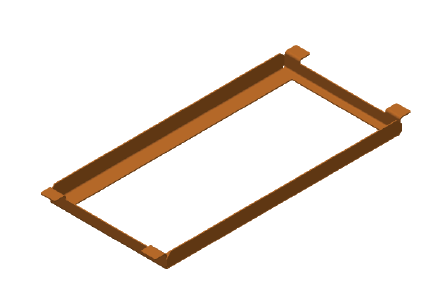 Easy to install and extremely durable - it's virtually maintenance free. 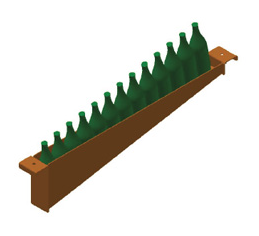 Can fit pallet racking depths up to 120"
Can fit pallet racking depths up to 60"
Bluff Manufacturing's Wine Bottle Flow Rack optimizes floor space and protects wine bottles from damage. 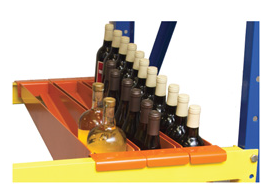 This product stores unique or individual bottles in your existing 42" pallet racking from split and broken cases safely and efficiently. Narrow - fits bottle sizes 2-3/8" to 3"
Mid - fits bottle sizes 3" to 3-1/2"
Wide - fit bottle sizes 3-1/2" to 4-1/8"
Fill out a Keg Flow Worksheet or give us a call!